The hand giving charity unites G-d's name. 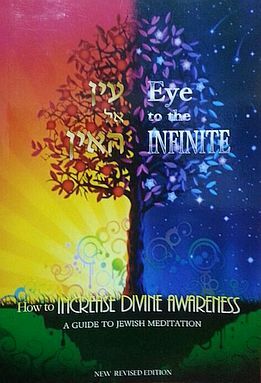 Kabbalah reveals the mystical meaning behind the Mishna. Kabbalah teaches that one must have the proper intentions when giving a blessing.